Foto: Getty Twitter CEO Jack Dorsey. Twitter CEO Jack Dorsey did an interview with the Huffington Post, which was published on Thursday. Jack Dorsey said on Twitter that he doesn’t care about “looking bad” following a bizarre interview with the Huffington Post published on Thursday. 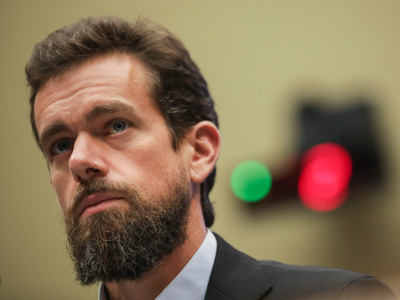 Interviewer Ashley Feinberg challenged Dorsey on a number of subjects, such as harassment, doxing, and Twitter reaching out to conservative groups to consult on alleged liberal bias. She also asked him about some of his own PR mishaps, such as the backlash Dorsey experienced for tweeting about his 10-day meditation retreat in Myanmar during the ongoing Rohingya genocide. Feinberg characterised her interview with Dorsey as “incredibly disorienting,” and her assessment of his answers was scathing. 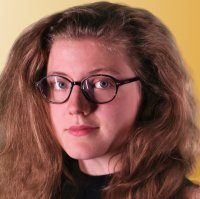 “Whether Dorsey does this all deliberately or not, the reason his impassioned defenses of Twitter sound like gibberish is because they are,” she said. As an example, she cited a part in the interview where she asked him at what point Twitter would take down a political figure’s account – for example, Donald Trump. “If Trump tweeted out asking each of his followers to murder one journalist, would you remove him?” She asked. When tech columnist Will Oremus tweeted about the interview, saying he was, “torn between marveling at the PR blunder and admiring Dorsey’s willingness to sit for a hostile interview,” Dorsey weighed in. Doing this interview was my push, not our Comms team. I knew it would be tough. I don’t care about looking bad. I care about being open about how we’re thinking about what we see. These answers represent our current state. What we know, what we don’t, and what we need to improve. This isn’t the first time Dorsey has been subject to a grilling, in September 2017 he went before Congress to testify over election interference and allegations of anti-conservative bias.